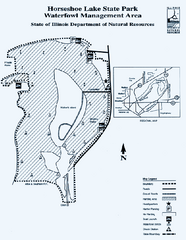 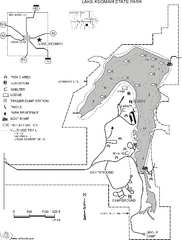 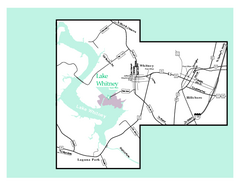 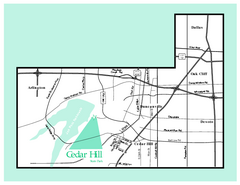 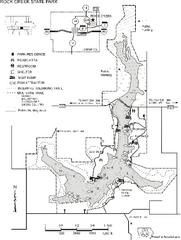 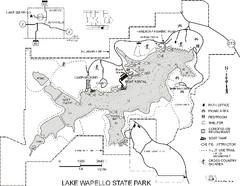 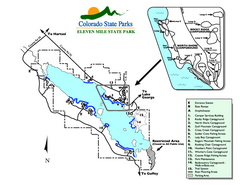 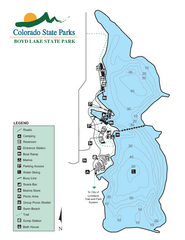 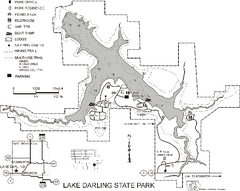 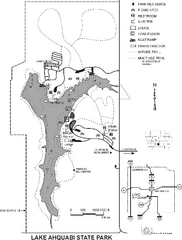 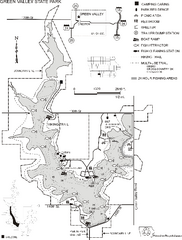 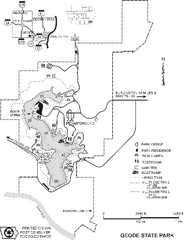 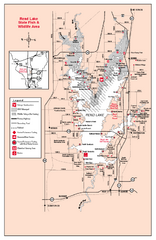 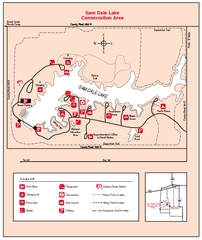 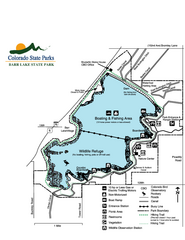 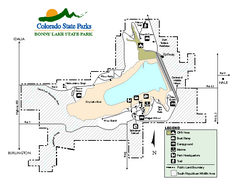 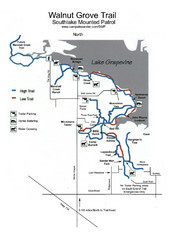 Map of trails, lake depths, fishing spots and park facilities in Viking Lake State Park. 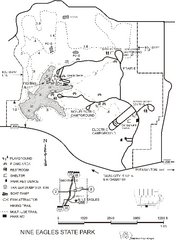 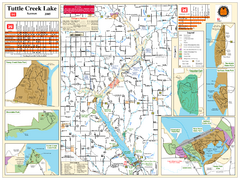 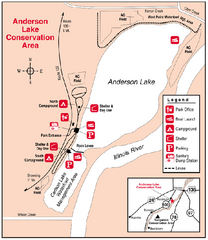 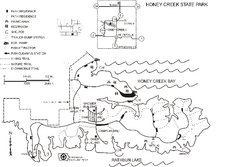 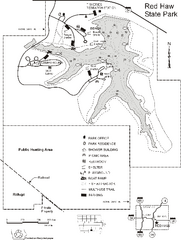 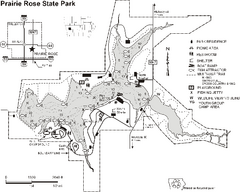 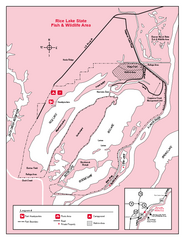 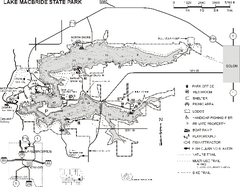 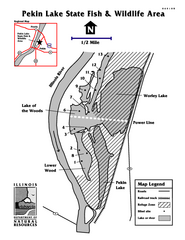 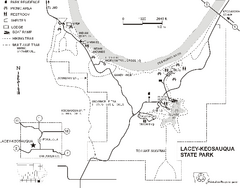 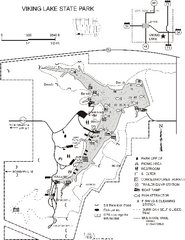 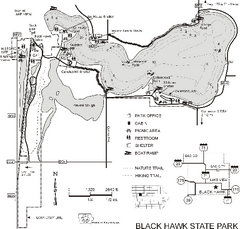 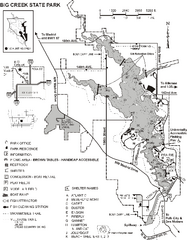 Map of trails, lake depths, fishing spots and park facilities in Prairie Rose State Park. 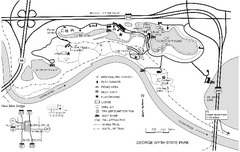 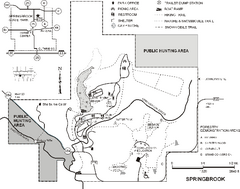 Map of trails, hunting and fishing areas, and park facilities in Springbrook State Park.